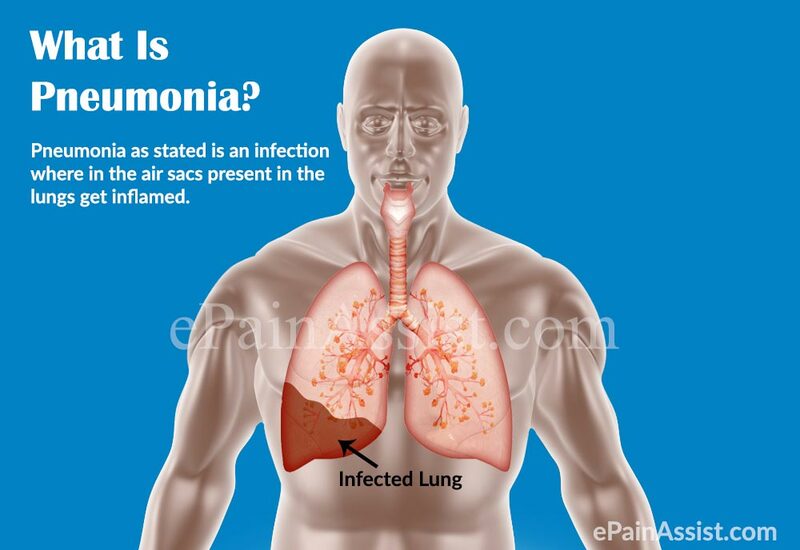 Pneumonia and how it effects your lungs! The respiratory system consists of the lungs, throat, diaphragm, nose and mouth. Working together, these organs convert the air that is breathed into oxygen for the blood. The process begins when a person breathes in air. Once taken into the body, the air travels through the throat into the chest cavity where it is processed by the bronchial tubes into the alveoli of the lungs. There, unneeded air such as carbon dioxide is removed and prepared to exit the body. If one of these components of the respiratory system fails, oxygen intake is compromised, and the result can be serious if not fatal. The major organ used in respirations is our lungs. Your lungs are organs in your chest that allow your body to take in oxygen from the air. They also help remove carbon dioxide (a waste gas that can be toxic) from your body. The lungs‘ intake of oxygen and removal of carbon dioxide is called gas exchange. Gas exchange is part of breathing. To make this more simplistic in understanding how vital this organ is let us look at the car. It operates mainly with the engine but also works with a transmission without either the car would fail in operation, including the oil system. Let’s look at the body; remember both the car and the human body operate on systems, not one unit. Our body’s engine is the heart with our transmission is the lungs; one completely without the other would die in about less 7 minutes. The renal system (kidneys) is our oil system that filters our blood taking toxics out via the kidneys dumping into our urinary bladder to void out our system (the toxics are the yellow in our urine). Get the idea of how our body is similar to the car. Without losing our topic here lets now continue with anatomy of lungs. 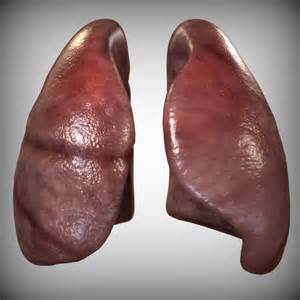 The lungs are pyramid-shaped, paired organs that are connected to the trachea by the right and left bronchi; on the inferior surface, the lungs are bordered by the diaphragm. The diaphragm is the flat, dome-shaped muscle located at the base of the lungs and thoracic cavity. The lungs are enclosed by the pleurae, which are attached to the mediastinum. The right lung is shorter and wider than the left lung, and the left lung occupies a smaller volume than the right. The cardiac notch is an indentation on the surface of the left lung, and it allows space for the heart. 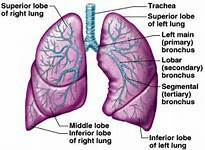 The right lung has 3 lobes whereas the left has 2. How does this deal with pneumonia well let us know get into this diagnosis. Smoke. 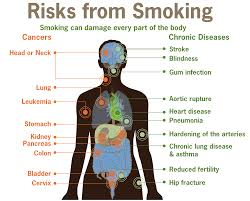 Cigarette smoking is the strongest risk factor for pneumonia in healthy young people. Take medicine called a proton pump inhibitor (such as Prilosec or Protonix) that reduces the amount of stomach acid.